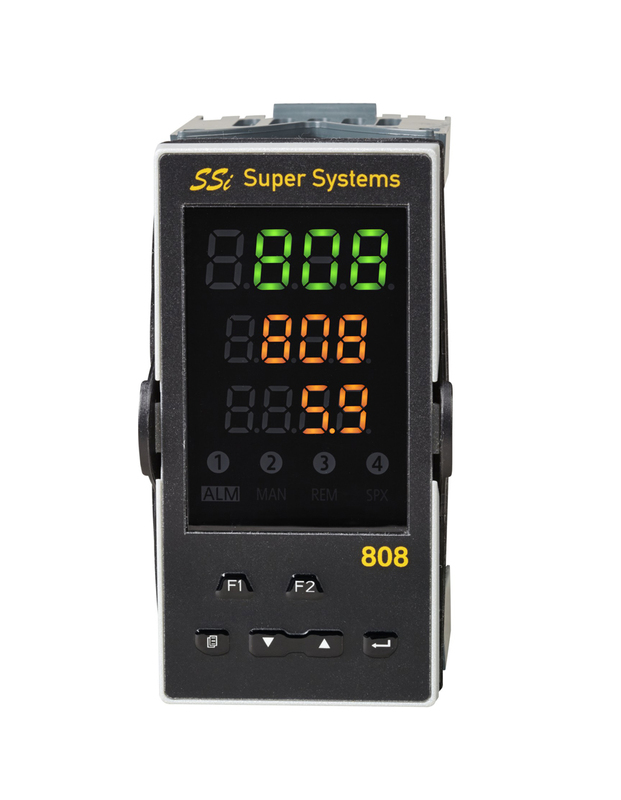 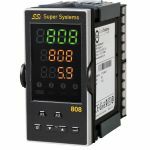 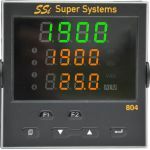 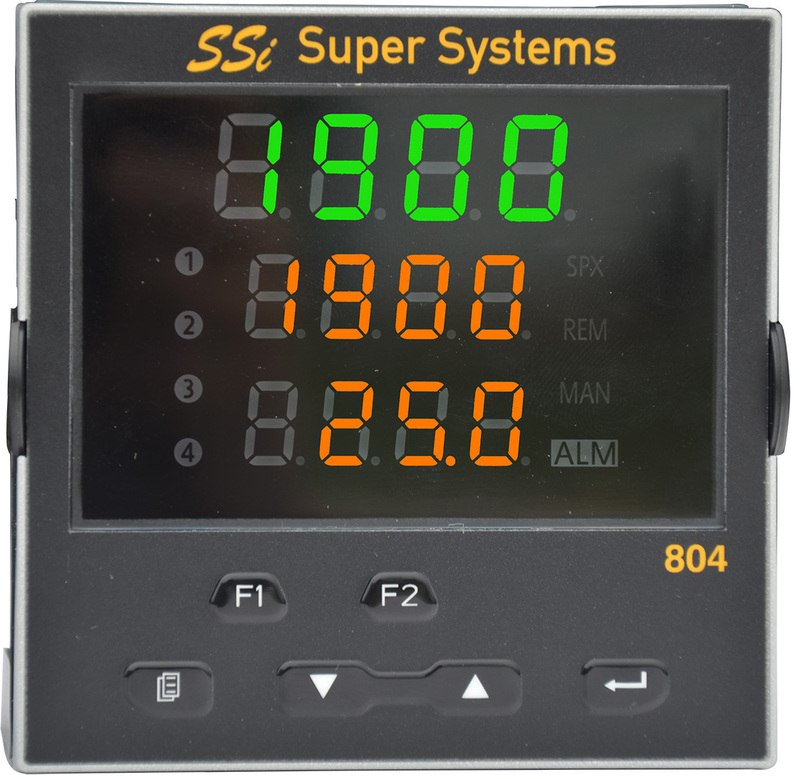 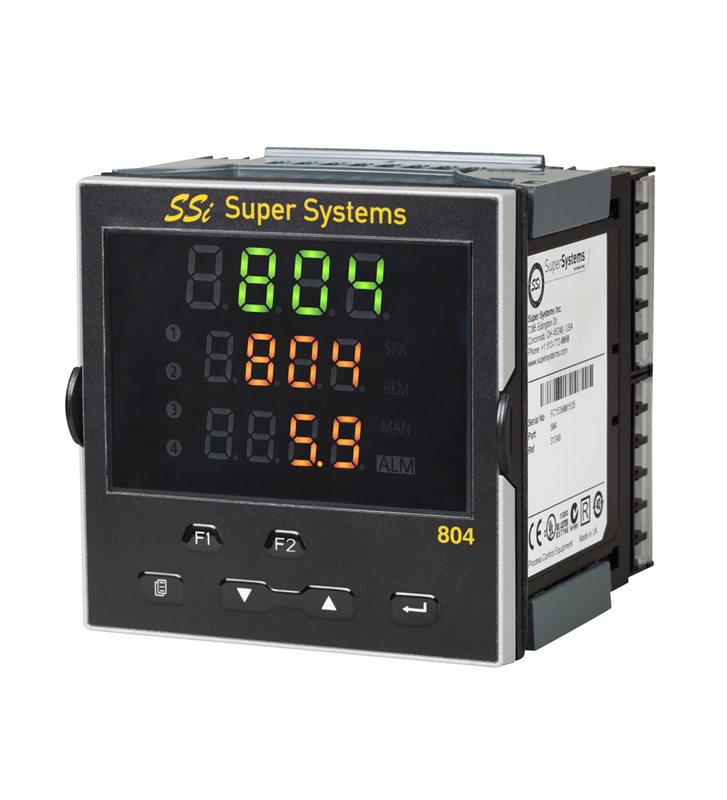 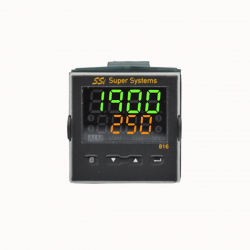 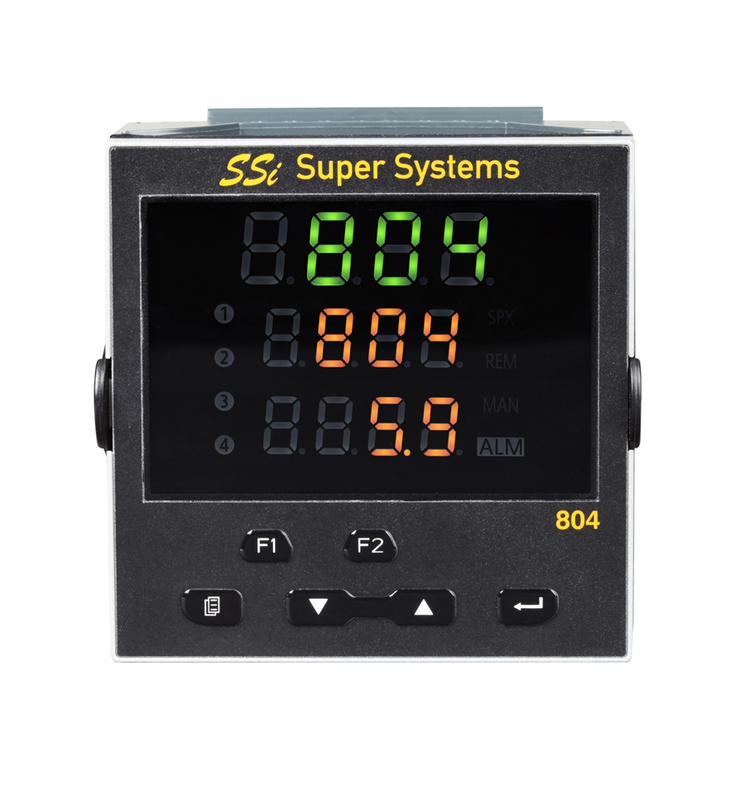 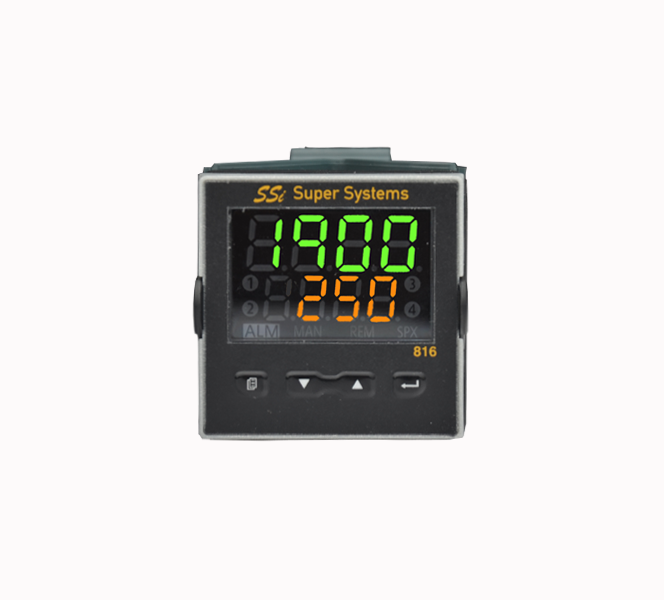 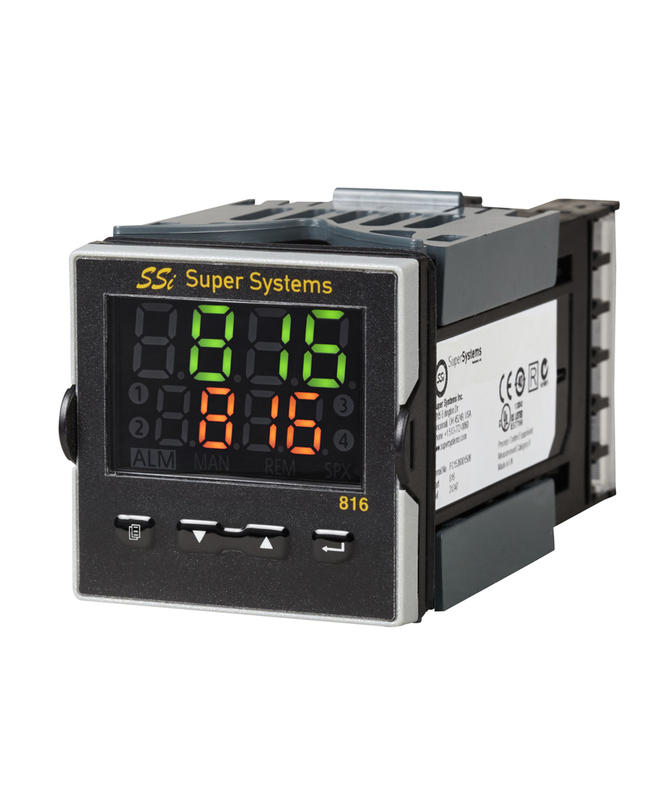 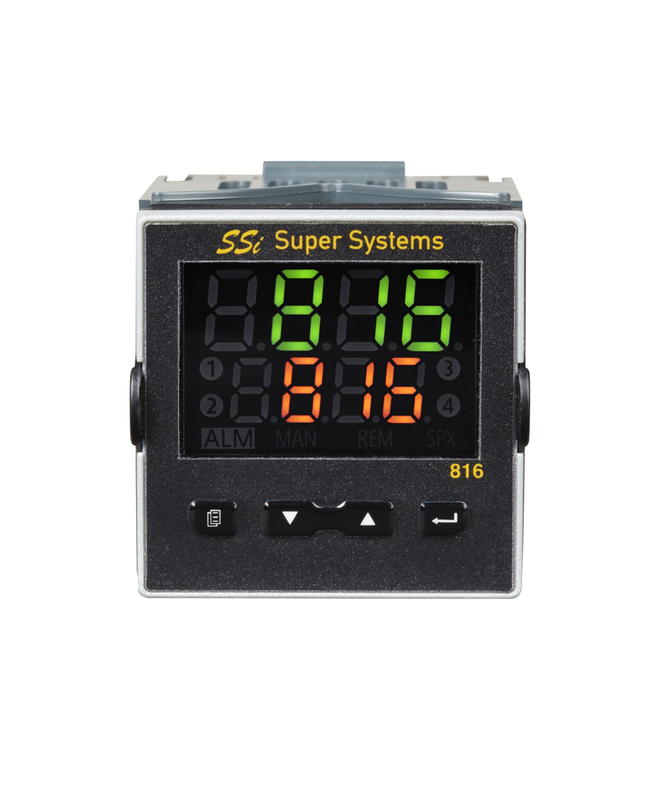 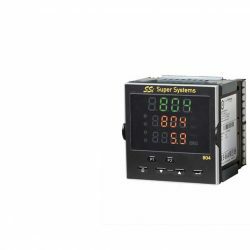 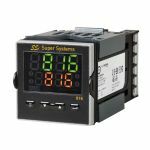 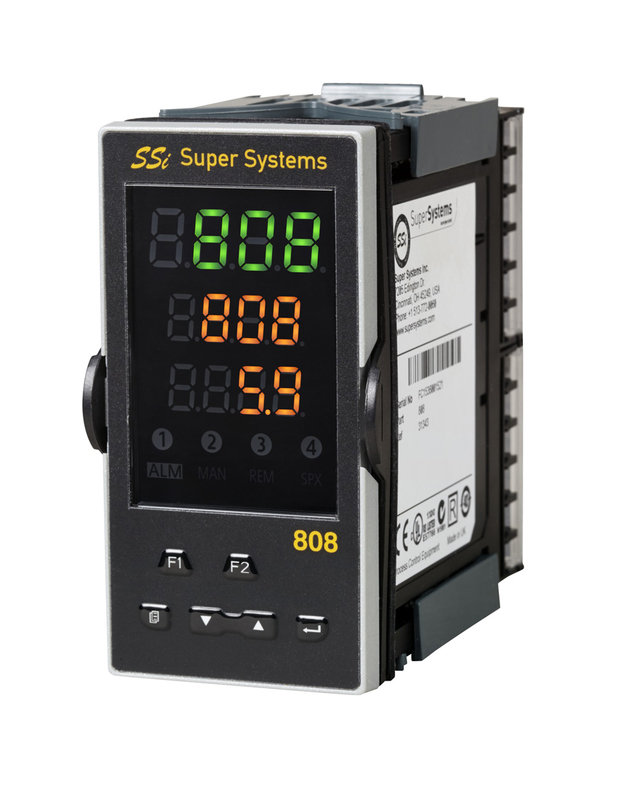 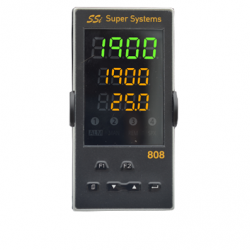 The Series 8 is SSi’s affordable line of process and high limit controllers. 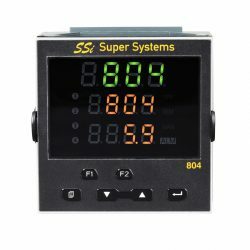 These products are used for many thermal processing and indicating applications. 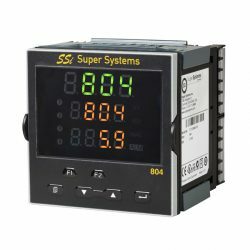 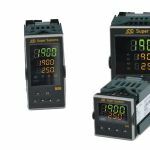 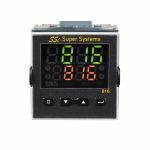 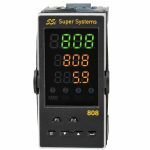 The Series 8 has universal inputs with relays and analog outputs allowing for versatility and a wide range of monitoring or controlling applications. 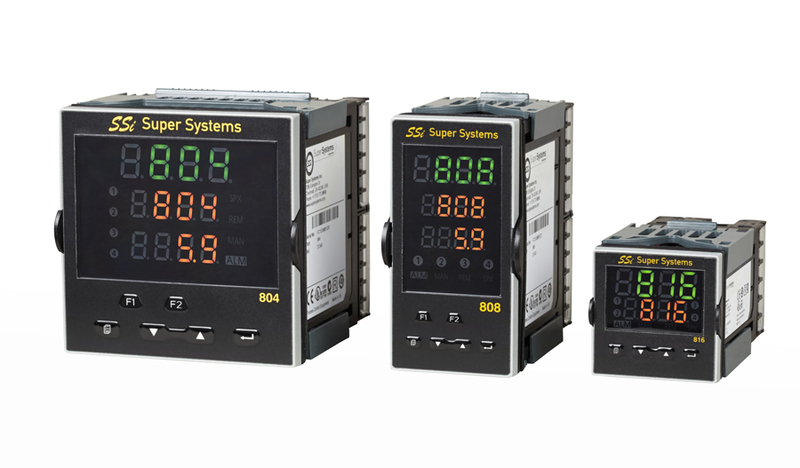 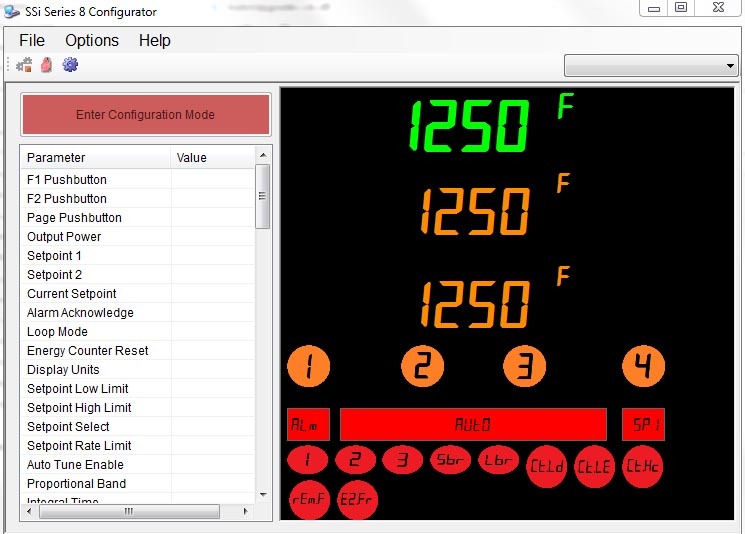 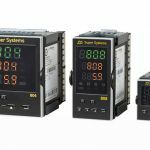 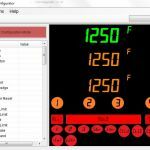 With 3 options for sizes (1/16, 1/8 and ¼ DIN), the panel mount unit offers high accuracy universal inputs for PID control and high limit protection. 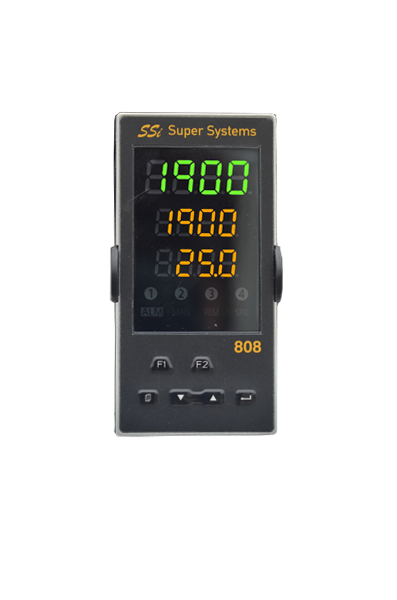 Contact rating: 2A, 230Vac ±15% resistive.